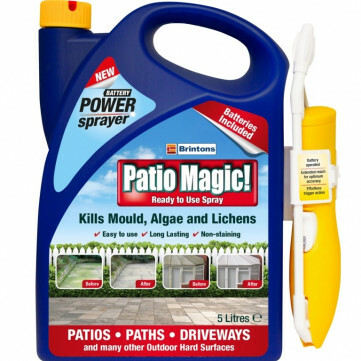 Patio Magic is a hard surface cleaner that kills and controls green mould, algae and lichens. There is no need for scrubbing - just apply and leave it to do all the hard work! And with this Power Sprayer you don't even need to dilute it.